Aloha! Suzanne here on Kauai. Our Hanalei vacation rentals are generally booked well ahead of time most of the year. We have more guest inquiries than we have homes. We have a great number of returning guests and many referrals from our guests. We would like to expand our inventory by a few more exceptional properties. 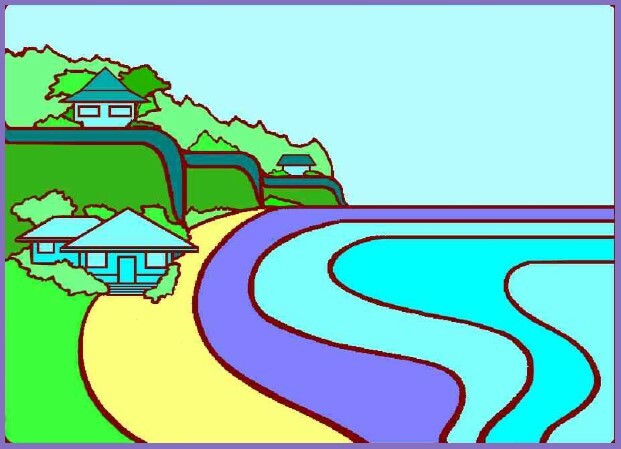 If you own a unique home or condo with fabulous views or a wonderful location or amenities in the Hanalei, Princeville, or Kilauea area; I would be glad to talk to you to see if we would be a good fit. Ideally, we will enjoy working together while increasing your revenue. Since we started out owning the homes we rent, we are sensitive to your feelings about your home and your needs as a home owner. Our marketing success has come about by having fabulous properties offered at competitive rates and keeping up with industry best practices. We have a state-of-the-art web site and reservation system with personalized templates to keep in touch with our guests and find out what is happening in our rentals. We have a quick auto-response system to serve incoming leads so our response time is almost immediate. Automated lead responses are followed by same day personal follow up. Our personal response time is within the day, usually within hours. We have grown and changed to keep up with the industry. Our vacation rental web site is beachkauai.com which has been on line since 1998. We use Search Engine Optimization and try to optimize organic growth. We get leads from other web sites we advertise on such as VRBO, HomeAway & FlipKey, as well as social media. Cynthia, my assistant, answers all the vacation rental email. She is on the computer about 3 times a day. Aside from Cynthia and myself, we have great trustworthy cleaning people who have worked for us for years. We have an excellent over the top handy-man who can fix, alter or add on to just about anything & is an excellent craftsman, besides. Since we are a very small company, you will be known immediately by name. We will actively promote your property. We have an A+ rating with the Better Business Bureau. Please call me, Suzanne at 808 828-1918 or email suzanne@beachandbluff.com if you are interested in us handling your rental.